BLOOD ORANGE Water Soluble DYE, Fd&c Red 40, 94% Pure Dye, Batch Certified, Cosmetic Powdered Water Colorant, Bulk 16 oz. BLOOD ORANGE is our name for FD&C Red 40. It is 94% pure dye and is water soluble. It's color is stable at a pH of 2-11 and over 11 it turns dull yellow. The pictures above are the color of this dye in water, baking soda and dripped on a paper towel. It's batch certified so it's legal for use in appropriate for sale products in the USA. It comes with all applicable paperwork. Because this dye is extremely concentrated, the dye in the bag will not be the same color as it is once it's dissolved. As with any colorant, lighter shades are achieved using less and darker shades achieved using more. 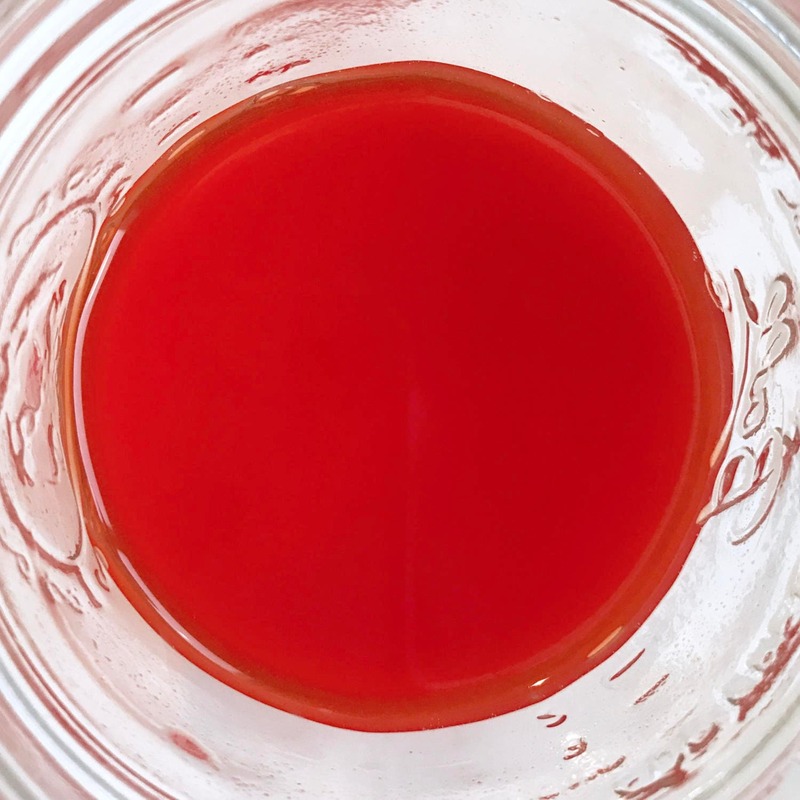 This will color water more vibrantly than any other colorant, but it's extremely concentrated, so you will use little & you must dissolve it in a diluent containing water before use. The step to dissolve is very easy and instructions are outlined below. Add a very small amount of water to a condiment cup. 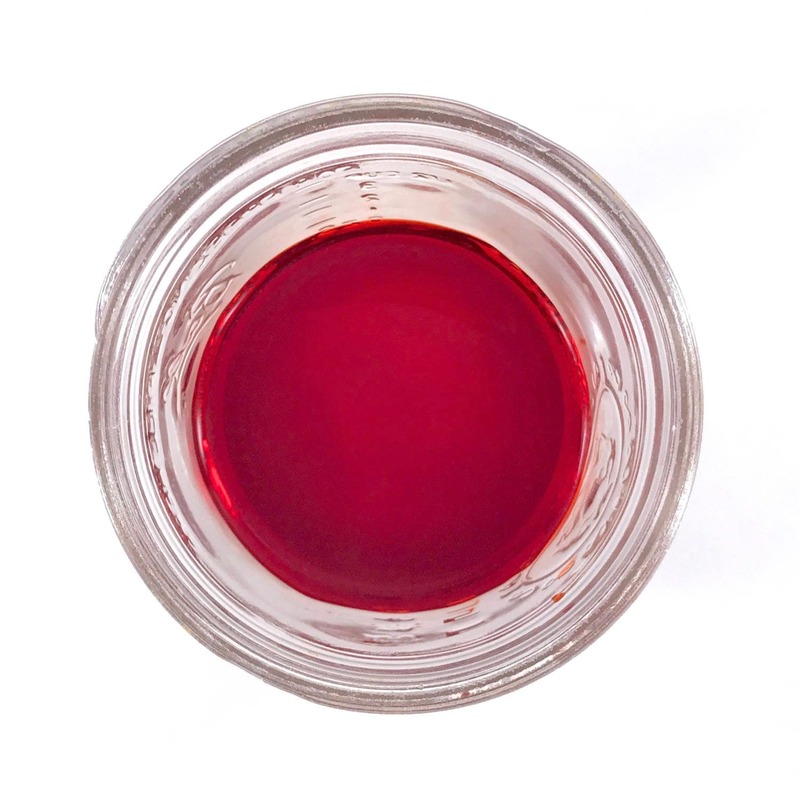 Use a tiny spoon (like a 0.15cc mica spoon) to transfer some dye to the condiment cup. Stir until it’s fully dissolved. Your diluent must contain water as these are water soluble. Use the minimum amount needed to dissolve the dye. Run sample tests & keep notes to see how much to use for your recipe or product to get the shade you want. More will give a richer color, less will give a pastel color. Please research the legality of the use of this color in your product and for where you live. Follow the usage rates and guidelines for each individual color. FD&C dyes have an important learning curve to properly use including pre dissolving, pH morphing, U/V fade and differing usage rates. Please do your research. We can't recommend any particular use or advice because it is different in all countries. No legality for a particular product or place is implied by the sale of this dye. WHAT IS BATCH CERTIFICATION & WHY IS IT SO COSTLY? Batch certification is what is required to be able to legally sell cosmetics in the USA using FD&C and D&C colorants. If you are selling cosmetics using colorants without batch certification, you are out of compliance with FDA law. IS TWO WILD HARES CERTIFIED TO SPLIT DYES? No. Our dyes are split professionally by the manufacturer in approved clean rooms, not in our place of business. 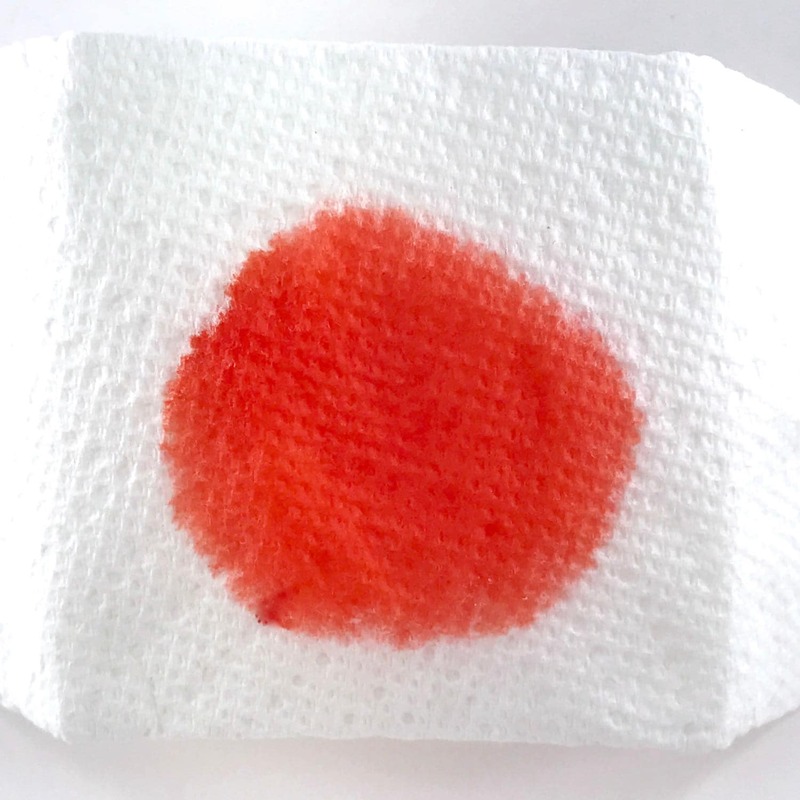 Paying for the professional splitting of these dyes into small lots is very costly, but but we feel it is the best way to ensure that no cross contamination between colors has occurred. The specialized rooms these dyes are split in are designed & ventilated for this purpose. It takes several hours to clean a room between colors because the colorant powders are extremely airborne. We send you the split, certified dyes in the sealed bags in which they came to us from the manufacturer. We slip that bag in a second bag with your important paperwork which you must keep: A Batch Certificate of Compliance and a full SDS for the dye you purchased. WHY ARE BATCH CERT LAKE DYES SO MUCH CHEAPER THAN PURE DYES & WHAT IS THE DIFFERENCE? Lake dyes can contain as little as 10% dye load. They highest dye load possible in lakes is somewhere near 40%. High dye load lakes are very hard to find. Sellers don't advertise their dye strength and opt to sell the lower dye load option because they can offer them at a cheap price and the customers don't know to compare dye strengths to know if they got a good price. You will need to use a lot of a low dye load product to achieve vibrant color. 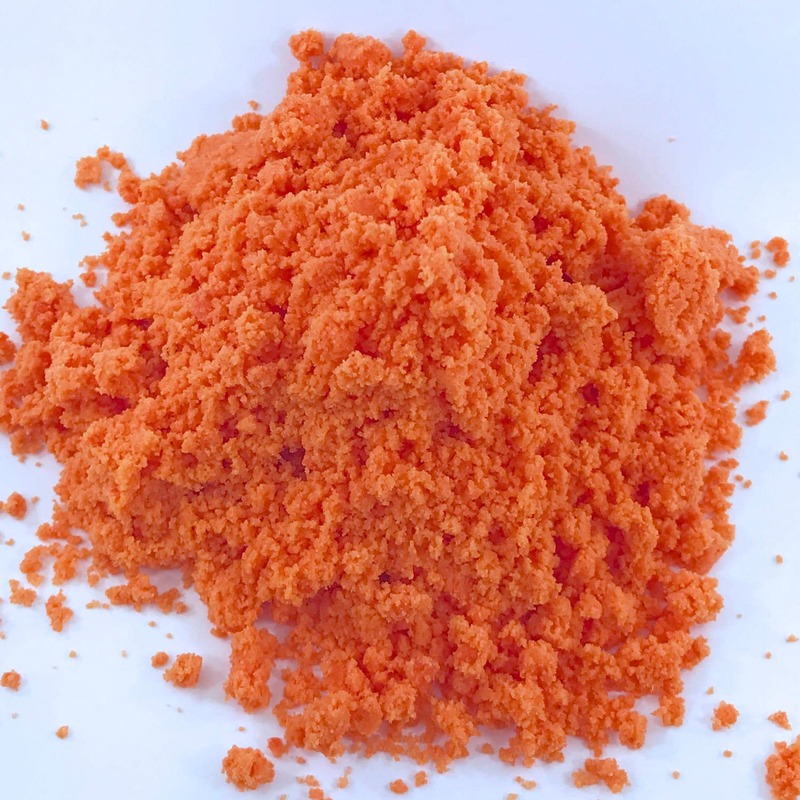 Sometimes so much powder has to be used with low dye load lake dyes that they aren't suitable for color embeds or certain applications where vibrant color is needed with a very small measure of powder. All of our colorants have the dye load listed for easy reference. Our pure dyes range from 86-98% pure dye load. 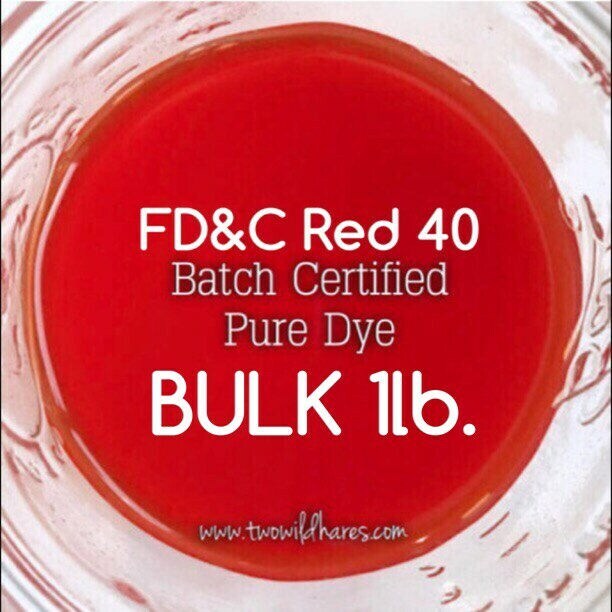 Pure dyes are so much more expensive than lake dyes simply because you are getting more of the expensive active ingredient. Quick shipping. Excited to use!